A sociologist who has helped understand the complex issues of race in the United States, a political scientist who heads the Center for Advanced Study in the Behavioral Sciences at Stanford, and a psychologist whose work explains how we as human respond to threat are among the new class of fellows for the American Academy of Political and Social Science. 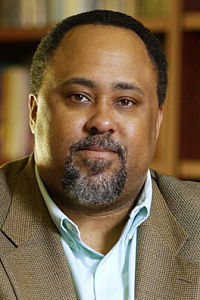 Lawrence Bobo, whose research has quantified, qualified, and illuminated understandings about social inequality, politics, racism and attitudes about race in America. He is the W. E. B. Du Bois Professor of the Social Sciences at Harvard University, where he holds appointments in the Department of Sociology and the Department of African and African American Studies. 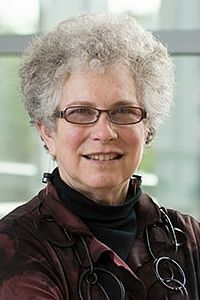 Margaret Levi, a political scientist who has made foundational contributions in comparative politics, the ways in which the quality of government can be improved, and political economies that can sustain workers. She is the Sara Miller McCune Director of the Center for Advanced Study in the Behavioral Sciences at Stanford, where she is also a professor of political science. 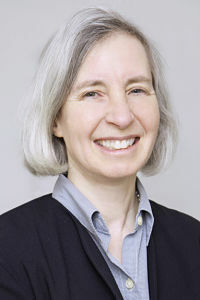 Martha Minow, an expert in human rights and advocacy for members of racial and religious minorities and for women, children, and persons with disabilities. She is the Morgan and Helen Chu Dean and Professor of Law at Harvard, and has written extensively about privatization, military justice, and ethnic and religious conflict. Timothy Smeeding, a world leader in the analysis of poverty, economic and intergenerational mobility, inequality, and consumption and wealth. 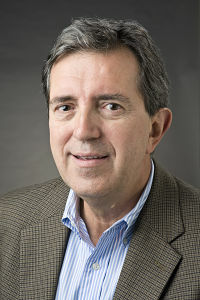 Smeeding was founding director of the Luxembourg Income Study (1983), and is the Lee Rainwater Distinguished Professor of Public Affairs and Economics at the University of Wisconsin-Madison, where he led the Institute for Research on Poverty from 2008 to 2014. 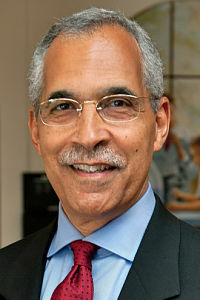 Claude Steele, who has transformed understandings of the psychological experiences of individuals, particularly how individuals experience and respond to threat. He has analyzed threats to self-image, and how self-affirmation contributes to self-regulation, focusing on the academic under-achievement of minority students, and the role of alcohol and drug use in self-regulation and social behavior. He is a professor in the Department of Psychology and the Graduate School of Education at the University of California, Berkeley. There are 111 AAPSS fellows in total, most of them university-based scholars responsible for research that has changed our understanding of human behavior and the world in which we live; a small number of AAPSS Fellows are public servants, who have used research and evidence in institutions of government to improve the common good. 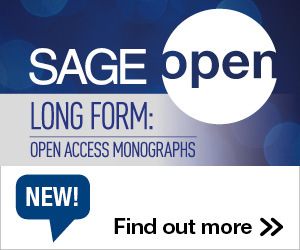 The American Academy of Political and Social Science, founded on December 14, 1889 and thus one of the nation’s oldest learned societies, promotes the use of social science in the public domain and in policy-making. This entry was posted in News, Recognition and tagged AAPSS, Claude Steele, Lawrence Bobo, Margaret Levi, Martha Minow, Timothy Smeeding. Bookmark the permalink. Post a comment or leave a trackback: Trackback URL.